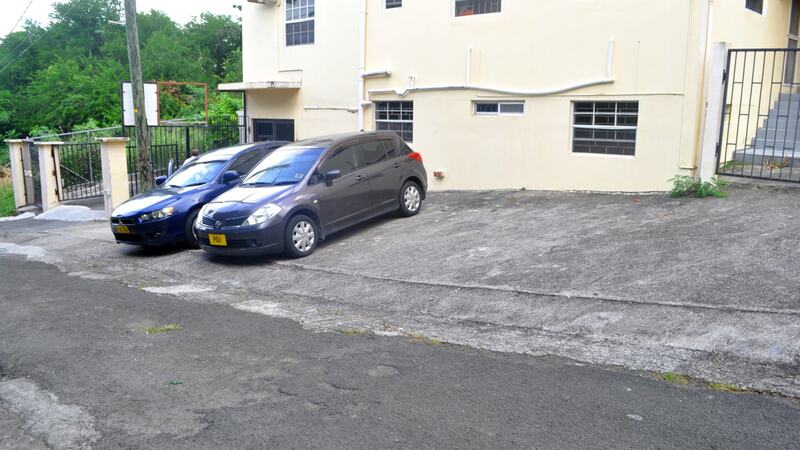 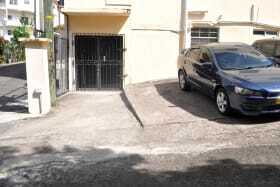 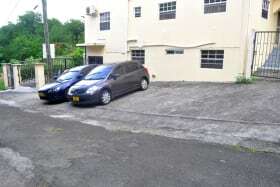 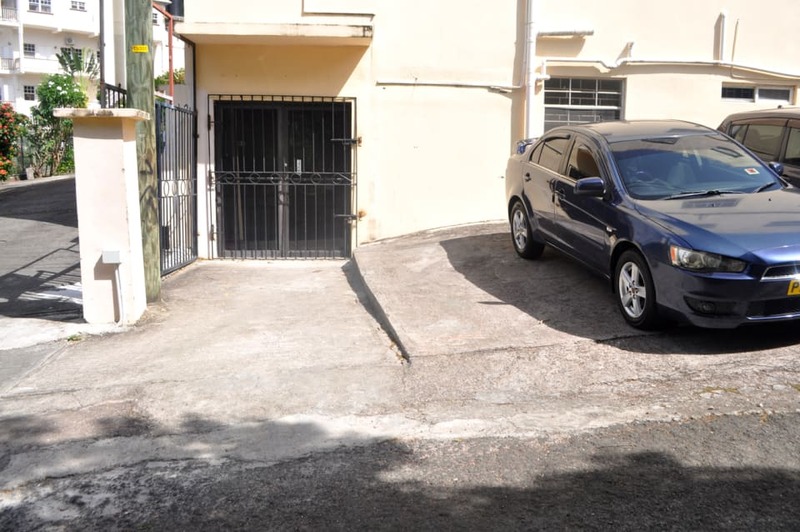 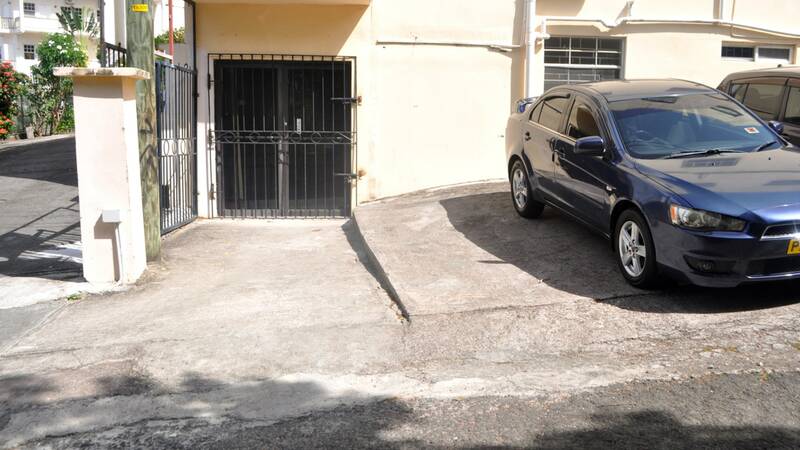 Open commercial space conveniently located in Morne Rouge, two lots back from the main road. 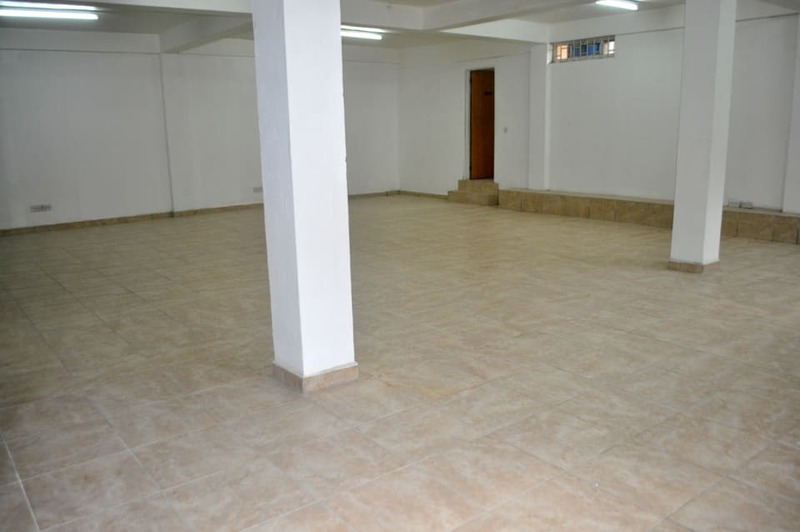 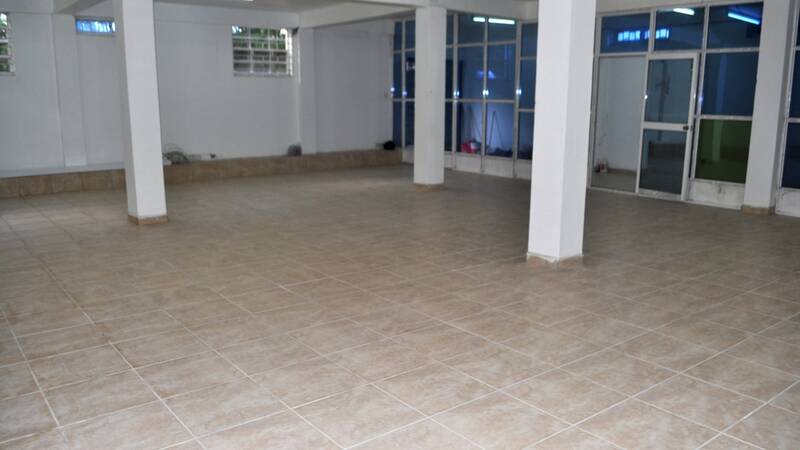 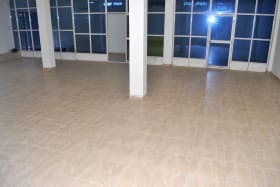 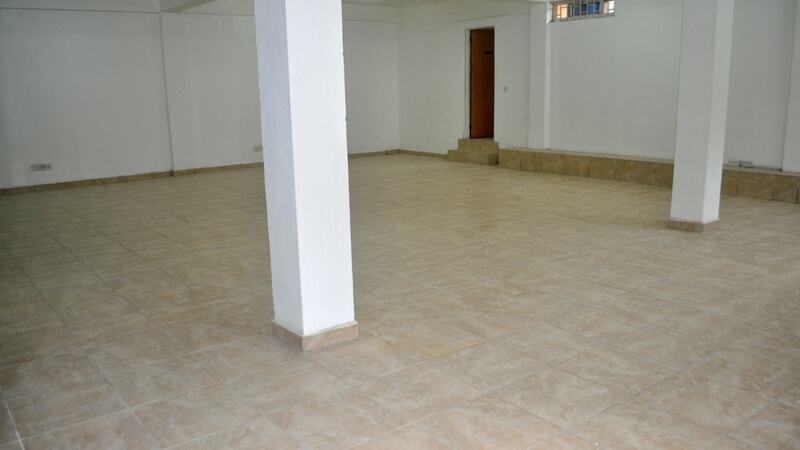 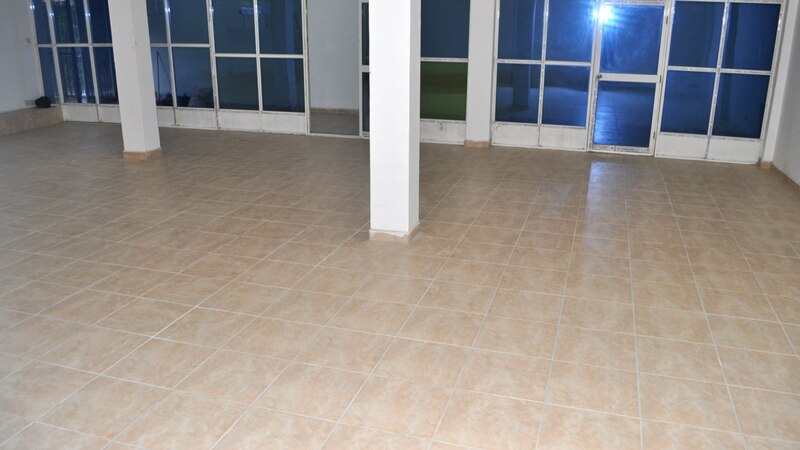 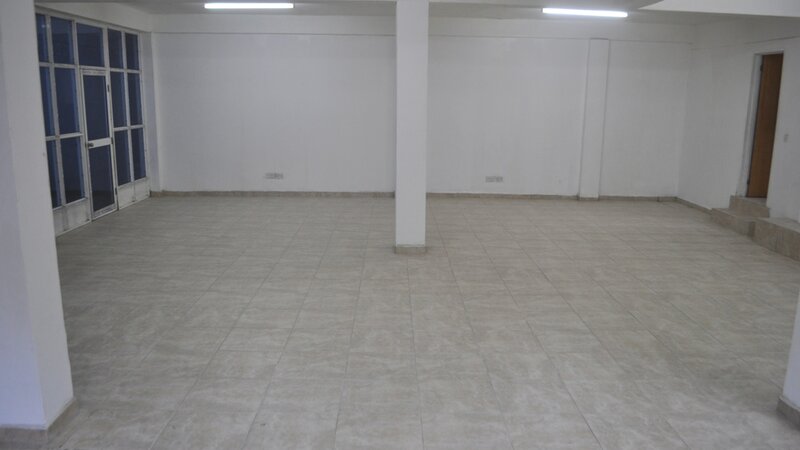 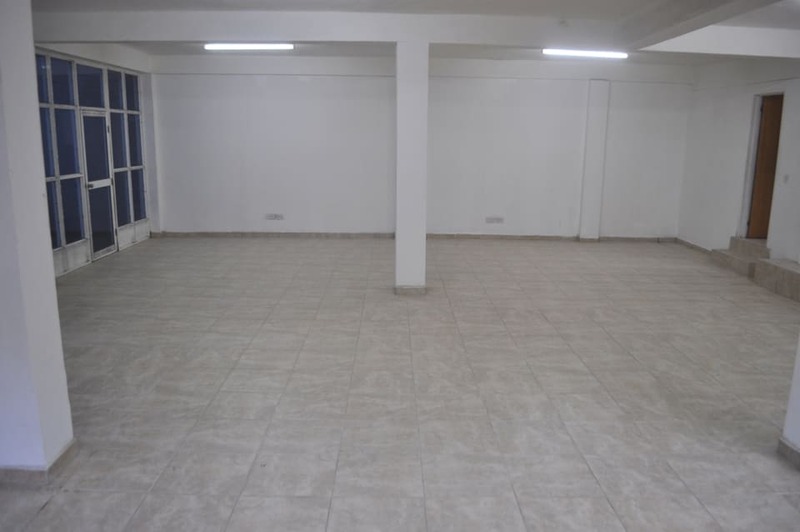 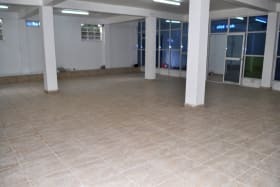 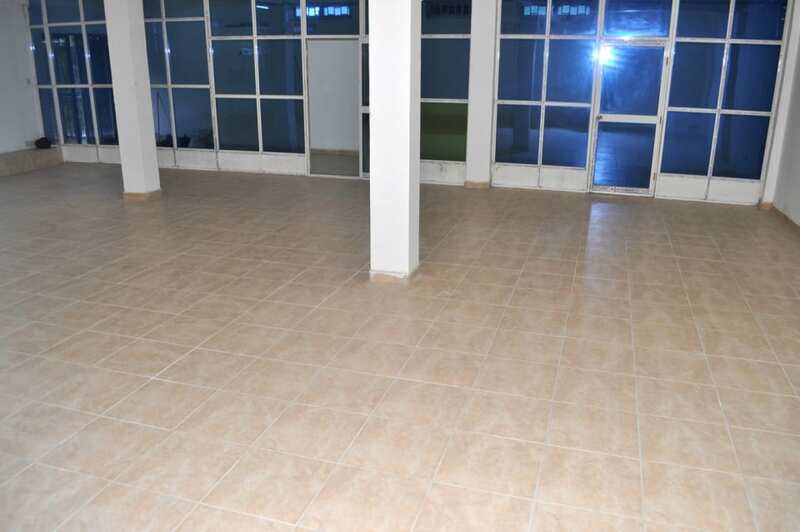 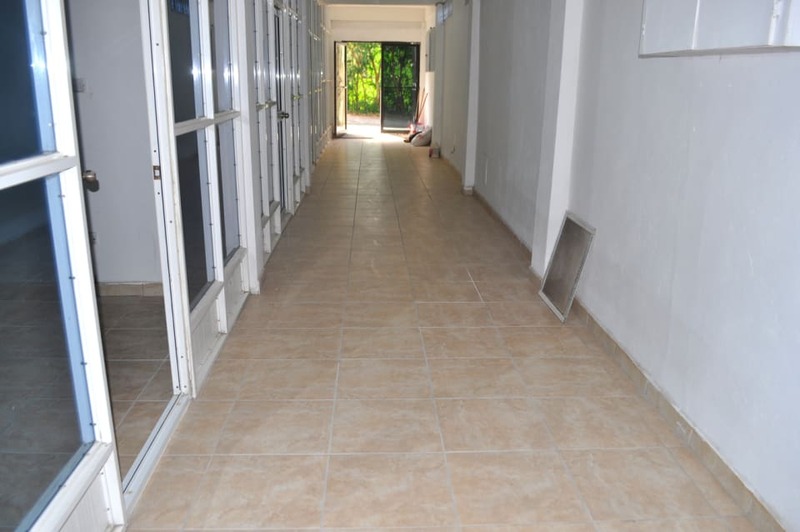 The unit comprises approximately 1,300 sq. 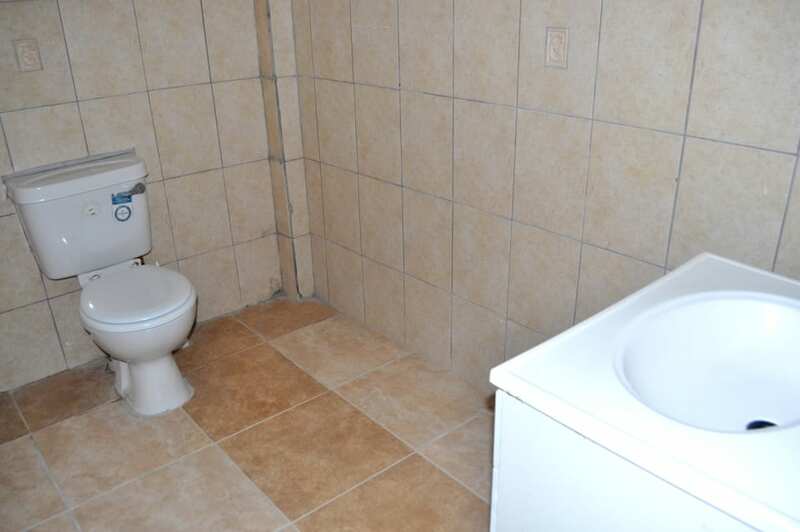 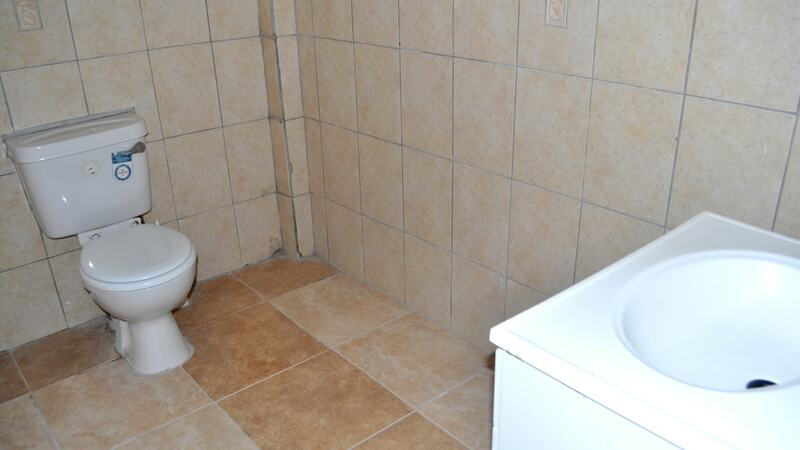 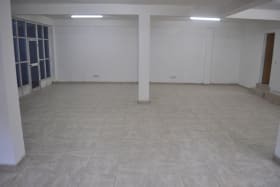 ft of tiled space with a private bathroom. 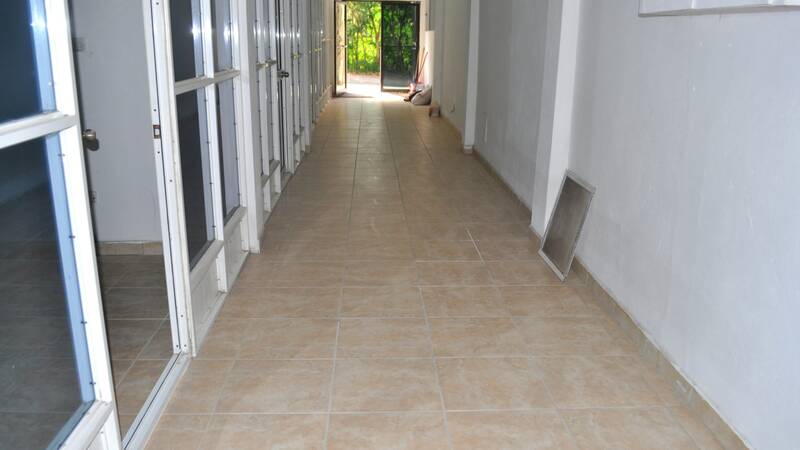 The entrance hallway and parking are shared. 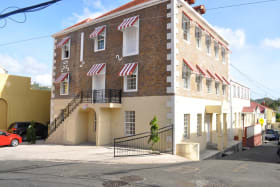 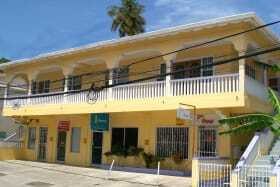 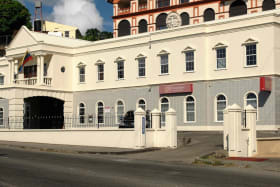 Morne Rouge is located walking distance from the world famous Grand Anse Beach and the sub-city of Grand Anse where shopping, banks and all other conveniences are found. 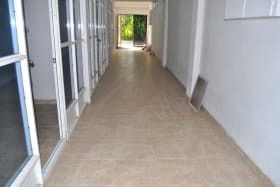 Located approximately 10 minutes from the capital city of St. George's and from the Maurice Bishop International Airport.